60 x 440mg Veg. Caps. Saw Palmetto is the natural way to improve the frustrating symptoms of an enlarged prostate. It can also help prevent the condition worsening. It appears that the active fatty acids and sterols in Saw Palmetto have a hormonal action and inhibit the conversion of testosterone to DHT, a process considered to be a major factor in the enlargement of the prostrate. 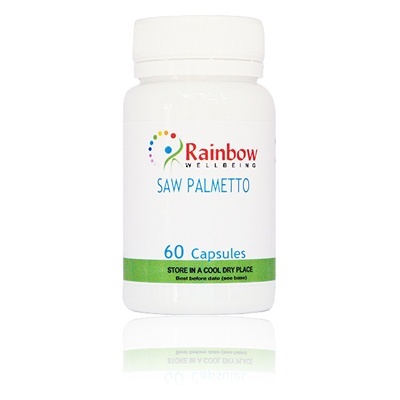 Each vegetable capsule contains 440mg of 100% Pure Saw Palmetto, no other ingredient or additive of any kind. 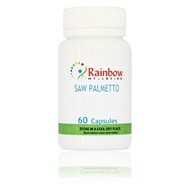 Take 3 capsules a day.Saw palmetto should preferably be taken with other foods or substances. Otherwise, you may end up with a headache or stomachache. In addition, if you observed that you are getting allergic reactions, you should stop consuming saw palmetto immediately. In addition, if you are female and pregnant, then you should not use saw palmetto without medical supervision.